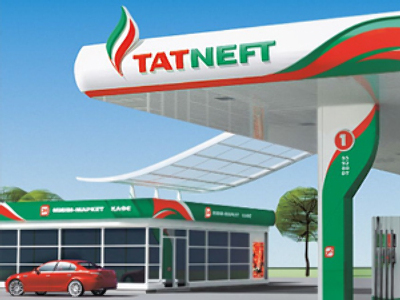 Russian oil producer, Tatneft, has posted a FY 2010 Net Income attributable to Group shareholders of 46.67 billion Roubles under U.S. GAAP. 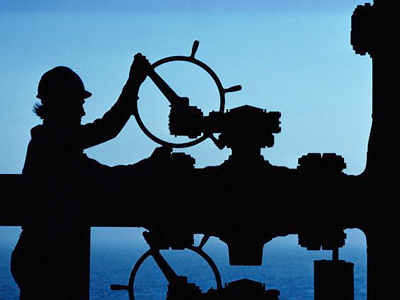 The bottom line is down 14.16% from the 54.3 billion Rouble net profit posted for FY 2009, with EBITDA down 11% year on year to 73.7 billion Roubles, despite sales revenues going up 23% to 468 billion Roubles from 360.6 billion Roubles a year earlier. 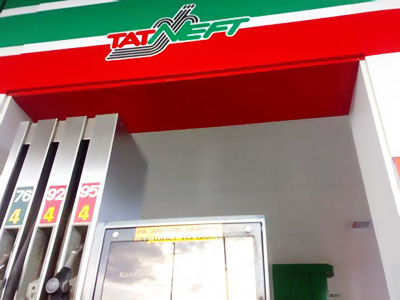 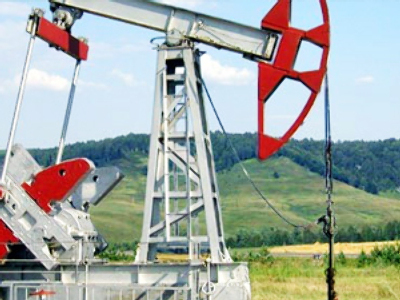 Tatneft said the net result decrease reflected higher duties and taxes, coupled with rising costs.